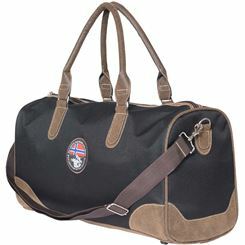 You don't need large bulky luggage anymore when going on a trip. 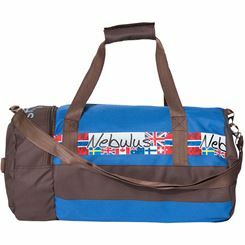 A canvas bag or a backpack wil do just fine. 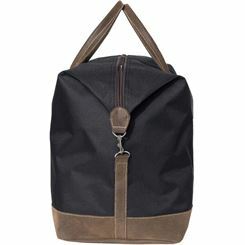 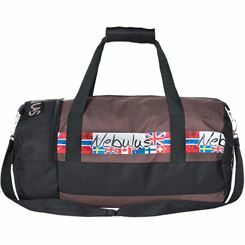 Compared to a suit case, backpacks and canvas bags have the great advantage that they are lighter and do not require as much space. 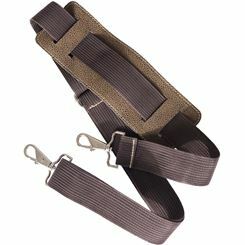 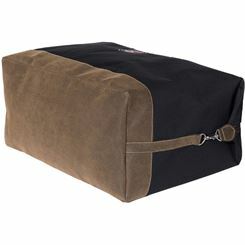 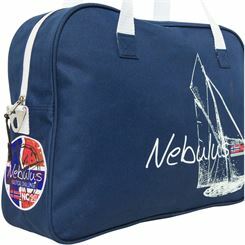 As a sailor you have long known the benefits of canvas bags because these bags are made from durable canvas. 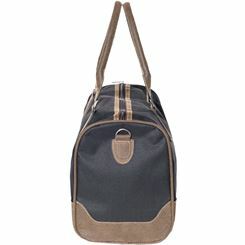 Even the sport backpacks are a good idea especially for hikers and trekking fans. 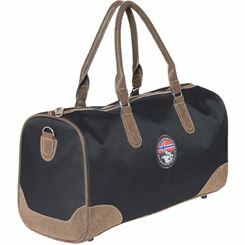 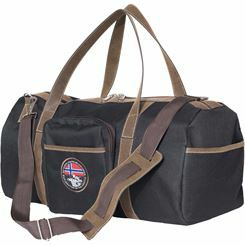 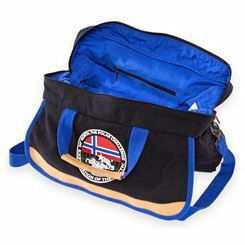 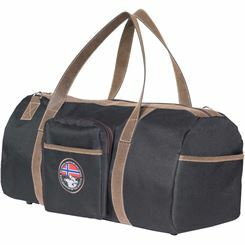 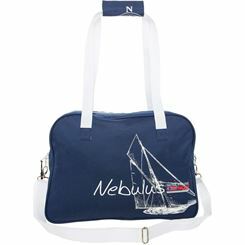 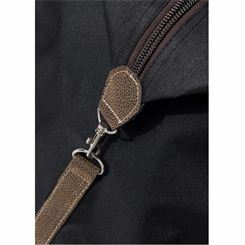 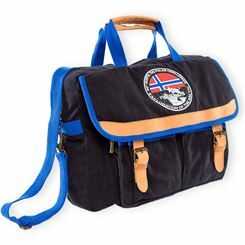 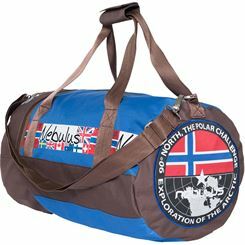 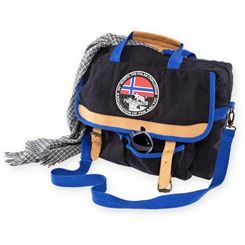 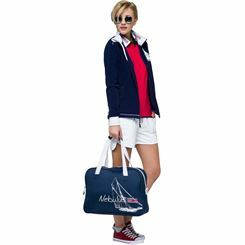 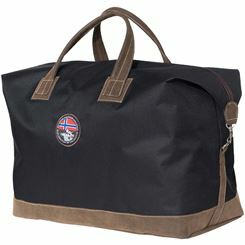 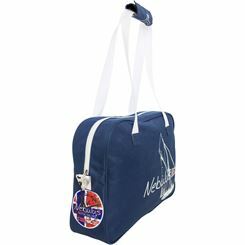 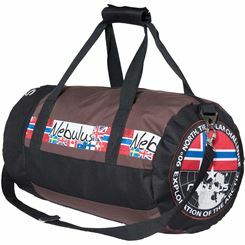 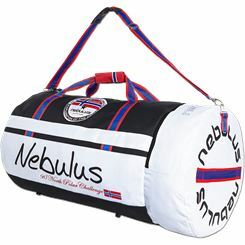 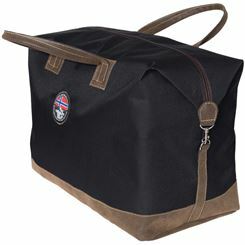 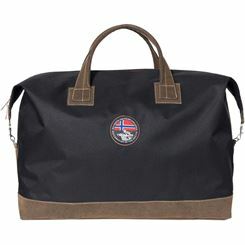 A canvas bag is an ideal and very popular bag that sailors use. 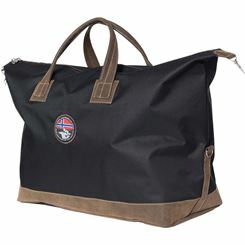 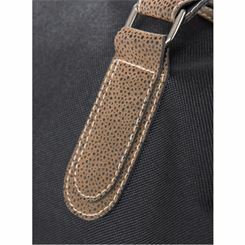 These bags are made of solid canvas material; it fits a lot, is tear-resistant and is still never too heavy. 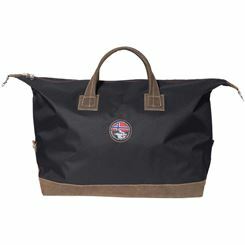 Everything a sailor needs fits into this canvas bag. 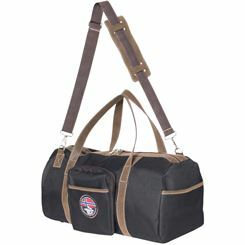 We also offer these canvas bags in many different sizes and colors. 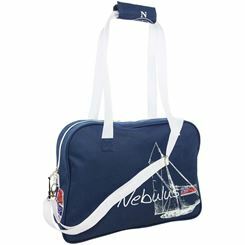 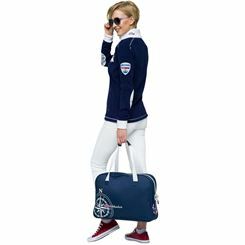 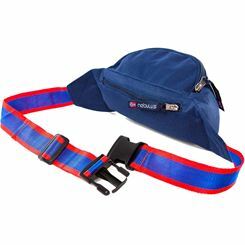 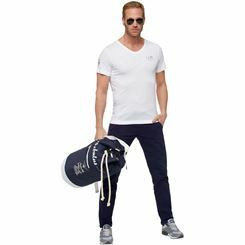 If you participate in outdoor activities quite often and go sailing a lot, you should choose one of the larger canvas bags. 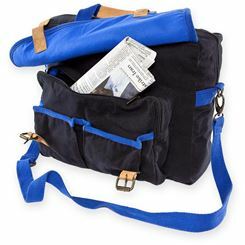 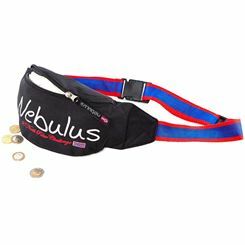 These models have different sized insert pockets and thus help to store everything neatly. 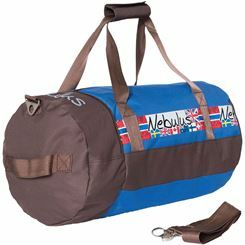 For example, this way also wet clothes can be tugged away properly in the bag. 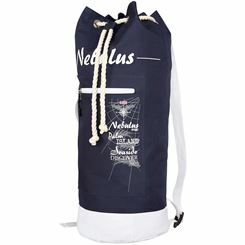 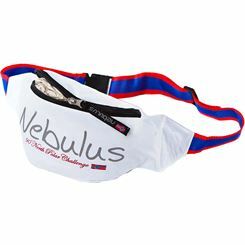 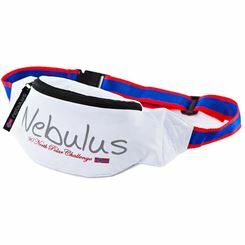 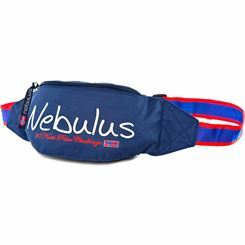 The larger inner pocket that can fit your sailing shoes is also very handy. If you go skiing in the winter, you not only need to bring along your skis and poles but also a scarf, hat, gloves, and thick sweaters and warm pants. 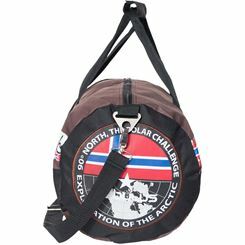 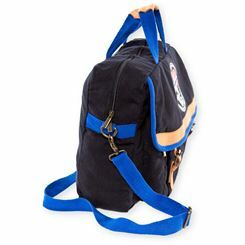 That takes up a lot of space, and you want to keep your hands free; therefore, a sport backpack is a very good choice. 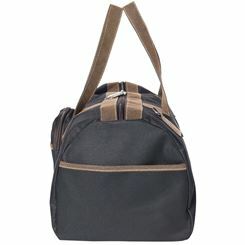 A backpack provides a lot of space and it can be worn without any problems on your back, even if it gets heavy. 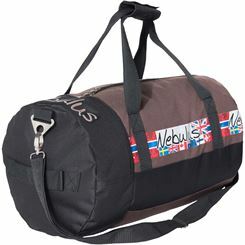 If you plan to go on hikes on your holiday, a sports backpack is also the perfect option. 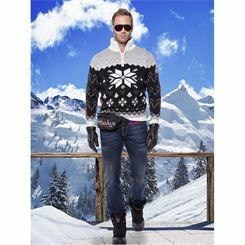 Trekking in the mountains is becoming a more and more popular activity. 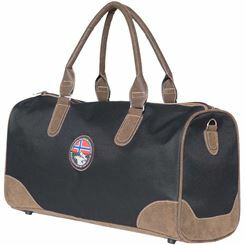 Whoever pursues this outdoor sports can get to know exotic countries in an exciting way. 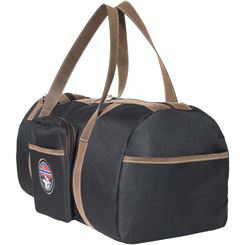 For example, if you plan a trip to the Himalayas, you need a sports backpack which can accommodate everything that you require on a trekking tour to the highest mountains in the world. 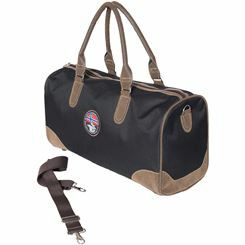 In addition to clothes and a sleeping bag as well as, everything necessary can fit into a sports backpack.